While editing a page, if I change the layout options from ‘Use Highend Options’ to another setting and save the page the changes are saved, but the next time I open the page editor they default back to ‘Use Highend Options’. I have disabled all plugins and it works properly but when I re-activate WooCommerce the problem recurs. I have done the memory fix for WooCommerce as recommended on other threads. I have disabled all child themes. 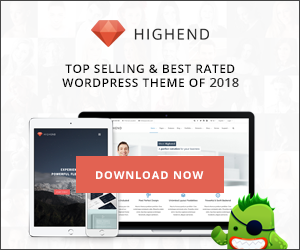 There seems to be a conflict with the latest version of WooCommerce (3.5.4) and Highend Themes.